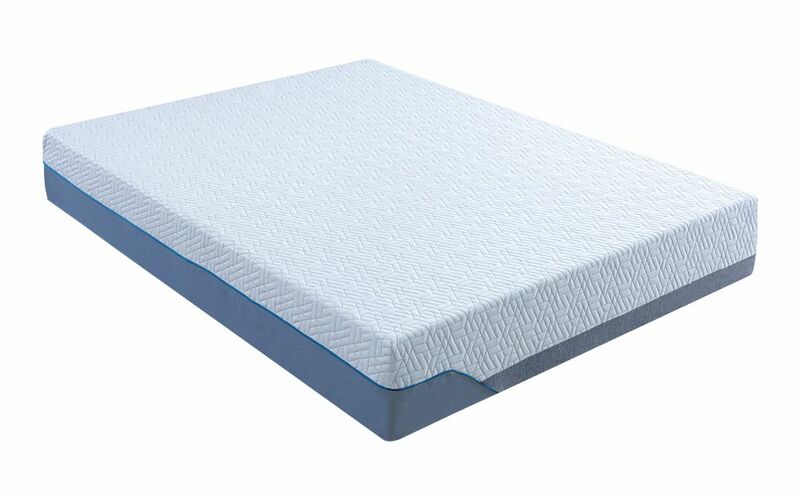 The revolutionary Bodyshape Pocket 2000 Ortho Mattress is here. 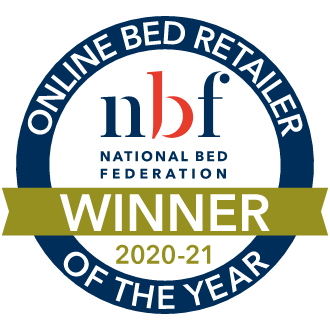 Designed exclusively for Mattress Online, this mattress is the perfect way to end your busy day. Constructed from 2000 individual pocket springs, the Bodyshape Pocket 2000 responds to your unique movements throughout the night to offer you and your partner the tailored support you deserve. 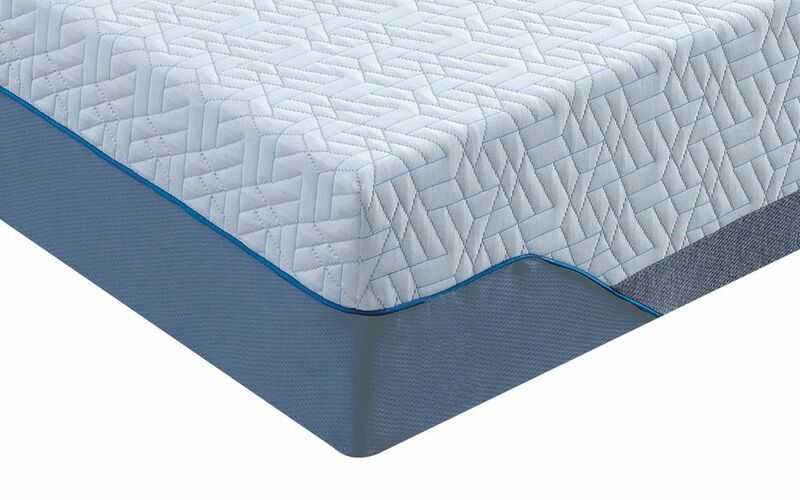 This mattress is foam encapsulated for maximum sleeping space - so you can sleep right to the edge of your mattress! 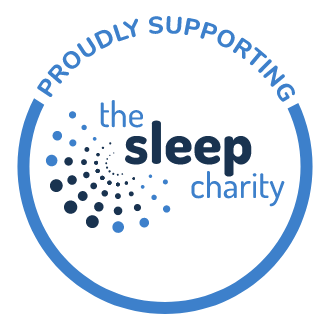 Sleep in style with a luxuriously deep 5cm layer of high density foam to provide optimum support all through the night. 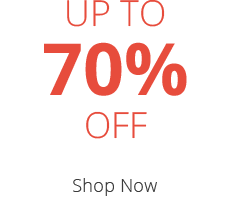 Paired with superior medium to firm, orthopaedic support, the Bodyshape Pocket 2000 is ideal for anyone who loves a more supportive slumber. 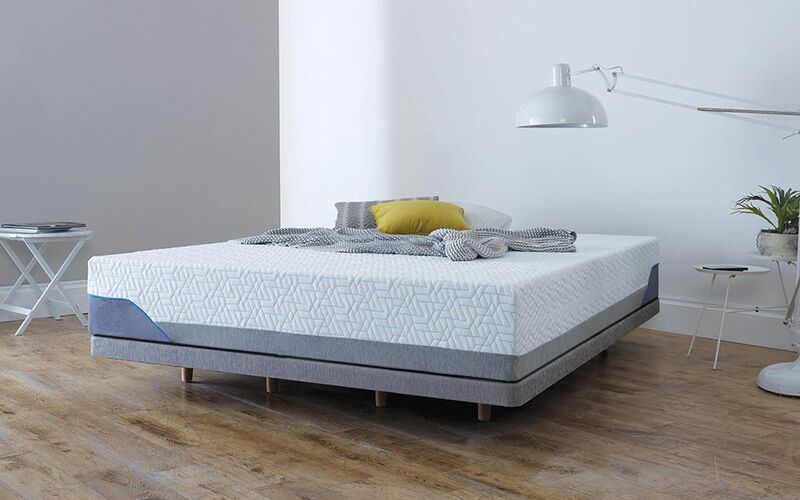 Complete with a refreshing Fresche infused quilted cover, this mattress fights off bacteria, fungi and odours to ensure a clean and healthy sleeping environment. The Bodyshape Pocket 2000 mattress is single-sided for your benefit, simply rotate on a regular basis for long lasting performance. Rolled for your convenience, this mattress makes manoeuvring around tricky corners a thing of the past! Simply unpack your new mattress on your bed and allow two hours for it to expand to its full size. If you are considering storing your mattress before use, please ensure that it is unrolled within six months of purchase. Very happy with my new mattress. comfortable & light. The only thing I can say against this mattress is it tends to slide about on the base I have. I have to push it back onto the base by 3 ins each morning. After a few nights the mattress becomes very comfortable. Yes it is firm but there is a sponge like layer which really supports how you lay in bed. The body gets used to the mattress firmness and now don't think about it. My lower back ache has been cured - I've learnt not to overlook a new mattress in future! Nice in Winter as it is surprisingly warm. Might be too warm in summer. The plastic chemical type smell lingers for about a week but no big deal after that. Can be tricky to get into a bed frame with wooden slats because of size tolerances pushing the frame apart. Northampton Like good value service. Better nights sleep than memory foam mattress.